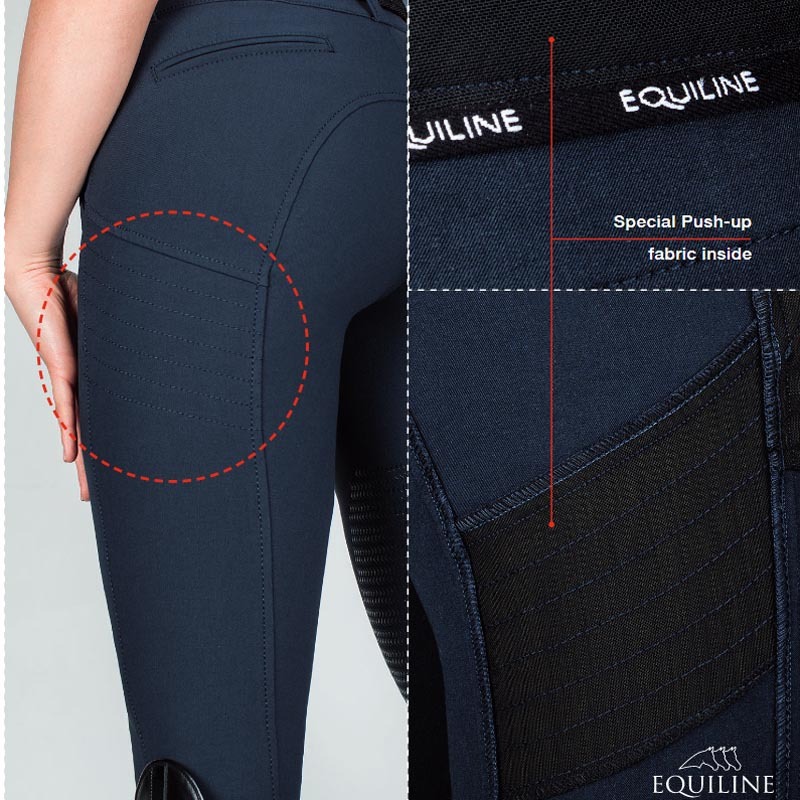 The fabulous new Equiline X Shape Breeches are designed to enhance the female figure while supporting and enhancing the riders posture. 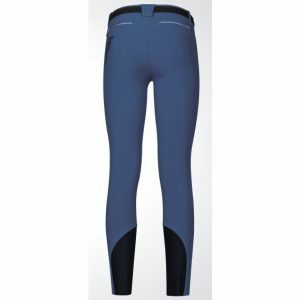 Fabric inserts allow these breeches to shape the silhouette with a bottom-up effect, improve posture and increase micro circulation. 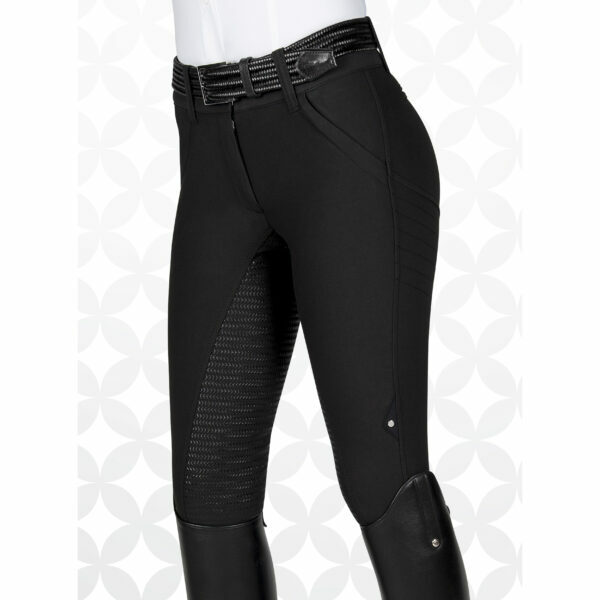 Full grip X Grip technology maintains stability in the saddle for all disciplines. 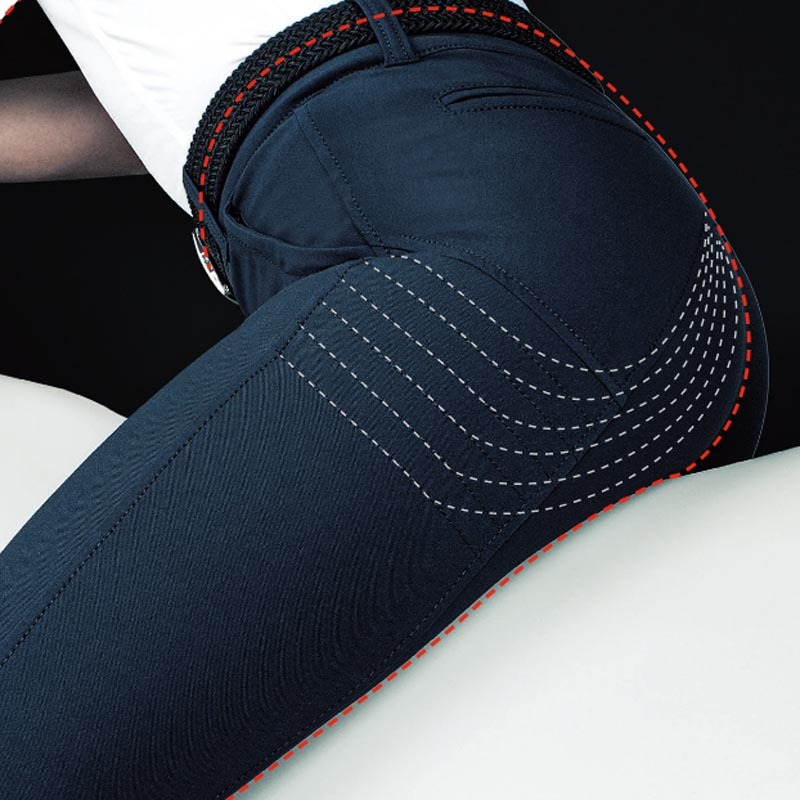 Improving posture reduces fatigue on the muscles so you can look great and feel great. 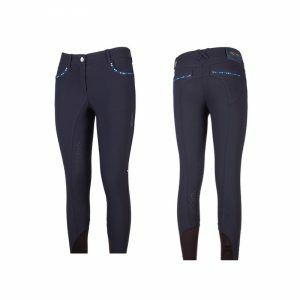 Back ordered items are generally available in 14 days.